Are you walking on crutches or walkers because of old, heavy, inadequate and ill fitted prosthesis or, even worse, those that cannot be worn at all? You deserve to be able to walk comfortably to improve your health and stamina, and most important to return to your basic activities of daily living. 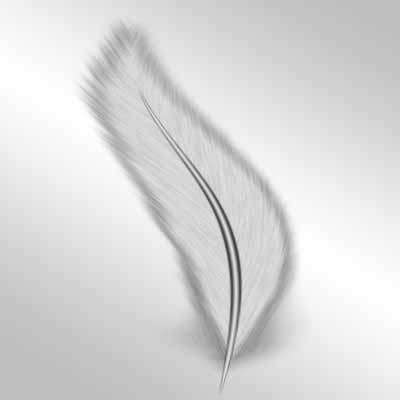 You need the "Featherlite"™™ Prosthesis, well fitted and made exclusively by Kolman, Inc. using the latest technologies and materials and, best of all, a "Featherlite"™ that is easy to walk in. We are the best "to keep you walking"™™. Our reputation in Prosthetics is outstanding. Our innovative technology is state of the art. Custom orthotic systems are made for any part of the body on our premiun facility lab located on site. Our practitioners co-operate with physicians and therapist to make a team effort in evaluating patient rehabilitation needs. We are also Diabetic Shoe Specialists. Our company stands for excellence and will not let fees compromise the quality of care. Patient care is what has made our company grow. " We keep you walking "
We offer emergency 24 hour on call service on week nights, weekends and holidays. These services are available for Inpatient, outpatient at hospitals and physician offices. Facility and Practitioners are certified by the American Board for Certification in Orthotics and Prosthetics, Inc.
Construction and craftsmanship of all fabricated items that are maintained and worn under normal circumstances will be guaranteed for one year. Though we will at a nominal charge maintain the craftsmanship of the appliance for as long as it is functional for the patient. You will be fitted with the proper supports and will have any orthotic appliance customized and/or adjusted to fit your anatomy with "good old fashioned orthopedic craftsmanship!" You will get the support needed to rehabilitate your physical conditions. Our lab is full servceand its locate on the same premises. We accept all types of insurance and HMO's with the proper authorization, Veterans, Blue Cross, Blue Shield, Workers' Compensation, Medicare and Medi-Cal.